The Unreal Engine team in Europe is hitting the road this weekend to make a few final stops before the year wraps up. 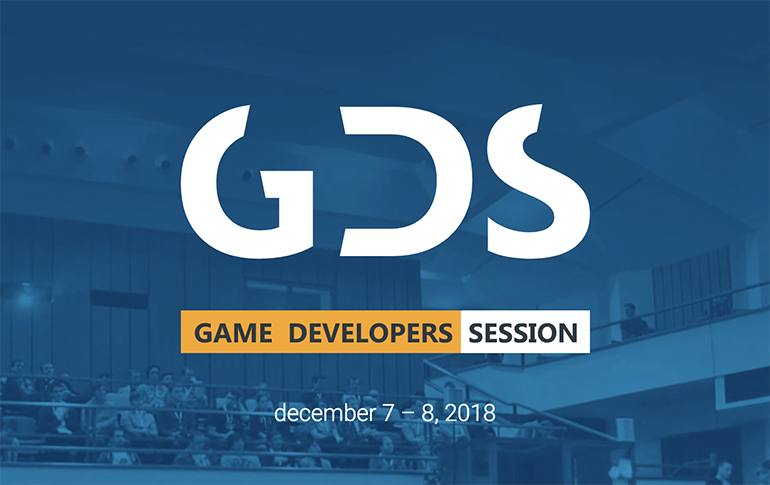 We’ll be hosting sessions on developer success, in addition to connecting with you at local mixers! 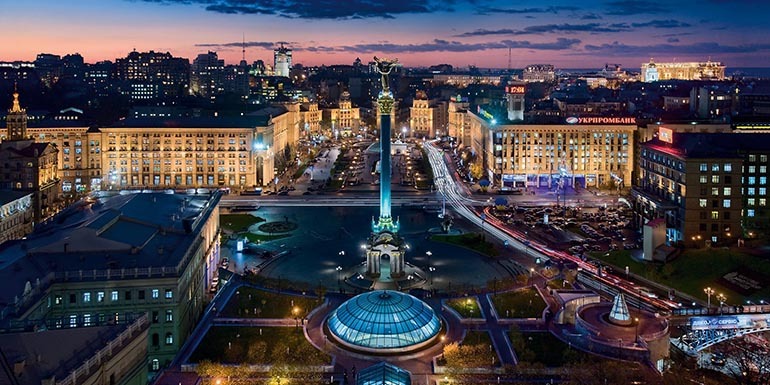 First up this weekend is Kiev, Ukraine for the Games Gathering from December 8-9. The team will award $9,000 in prizes for the best UE4 game on each PC/console, VR title, and mobile as part of Indie Blast, an exhibition that includes over 30 UE4 titles. 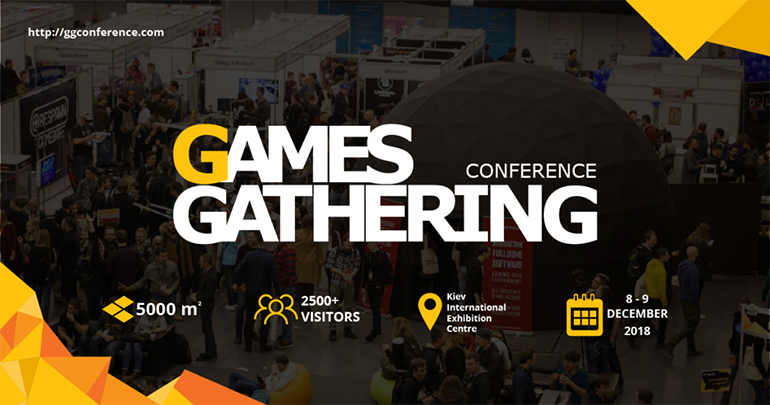 Join us for the Games Gathering 2018 Official Party for a casual evening, with music, drinks and snacks! 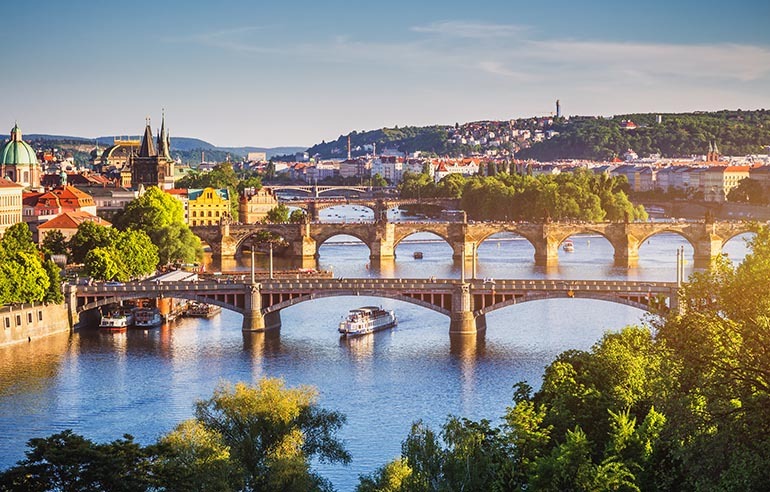 The next stop is in beautiful, snowy Prague, where Milena Koljensic will have a talk on Building Developer Success for Unreal Engine developers at the Game Developers Session on December 8. She will highlight marketing activities and elaborate on how we help developers with discoverability of their projects. Coordinating with Game Developer Session and the Czech Game Developers Association (GDACZ), we invite you an Unreal Engine Mixer in Prague. If you are working with Unreal, and would like to know more about the tools, or learn how the Unreal Engine team can help you be more successful, then please stop by and say hello! 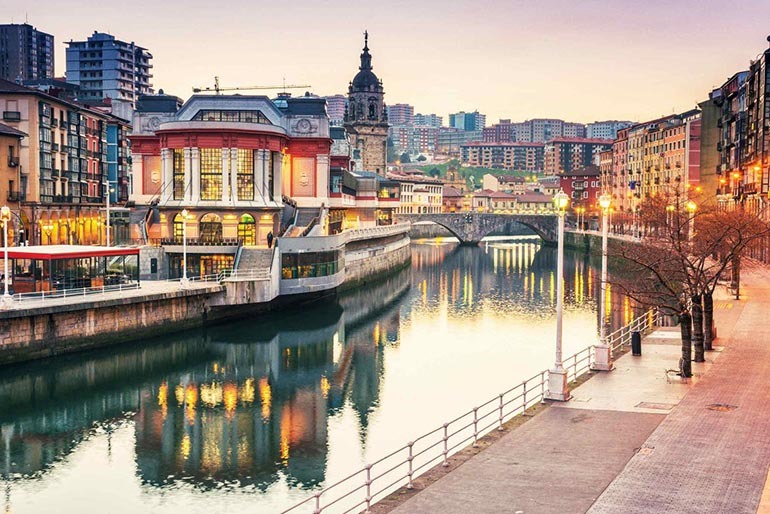 Last but not least, is our presence at the Fun & Serious Game Festival, December 8-9 in Bilbao, Spain. Our Technical Evangelist, Mario Palmero will host a brief keynote during the Game Dinner Awards and is looking forward to catching up with developers in town during the weekend! In case you can't make it to any of these events and would like like to get in touch with us, connect with us via Twitter.